Being hungry in the middle of the night – and not having any food on hand – is one of the worst feelings on earth. Of course, you can always order takeout, but if you’re craving for something specific and don’t want to settle for a greasy pizza, what do you do? 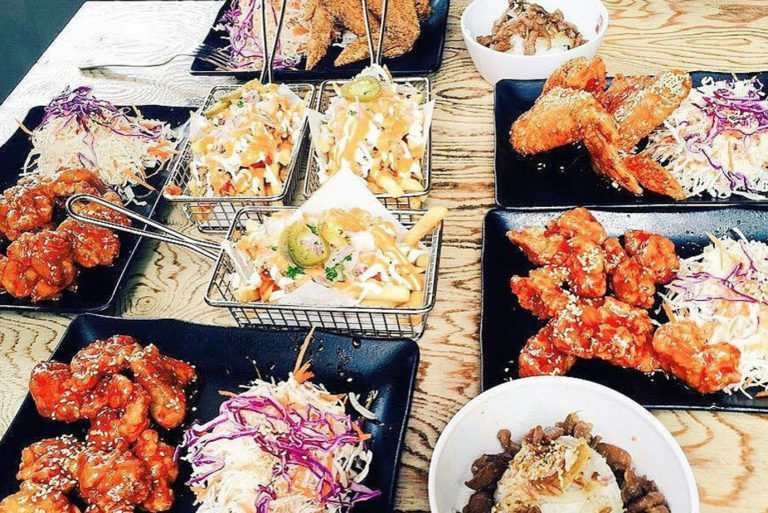 Head down to these supper spots, of course! 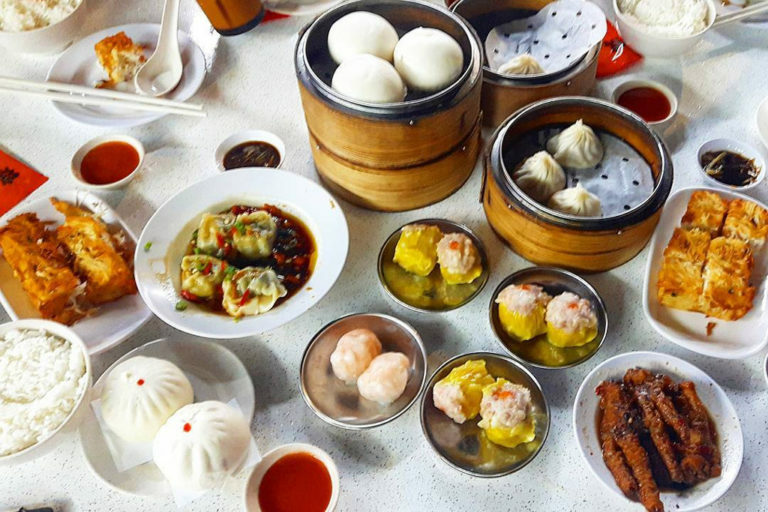 Think late night dim sum, and the first place to pop into your mind will probably be Swee Choon. Whilst this eatery used to only operate from 6pm to 6am, they’re now open during the day as well. 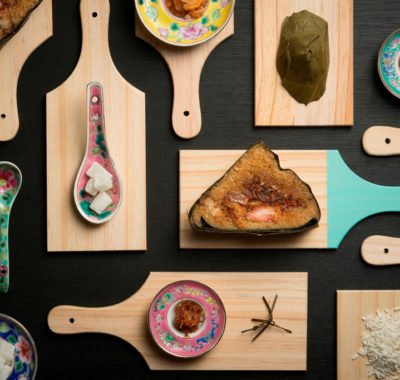 Best-sellers include their Drunken Chicken in Shaoxing Wine, as well as the usual suspects such as the Salted Egg Yolk Custard Bun, Siew Mai, and Har Kow. 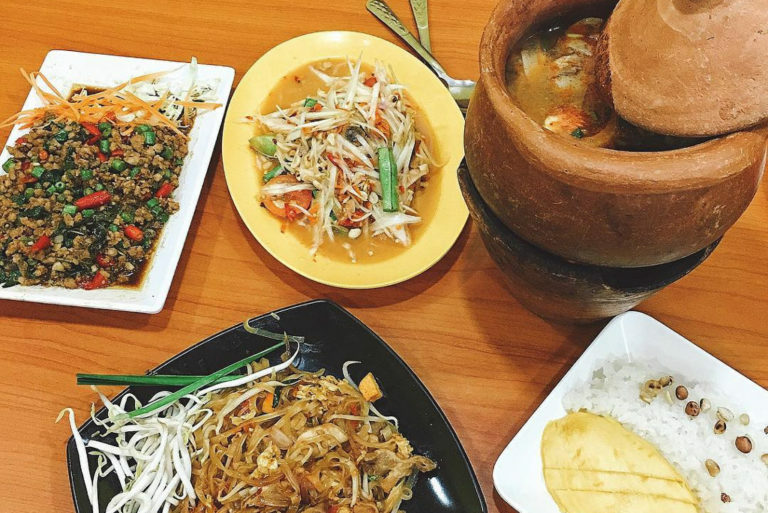 It’s no secret that the best Thai food can be found in Golden Mile Complex (affectionately known as Little Thailand). 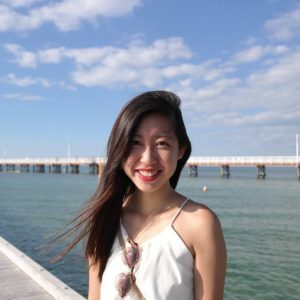 One of our favourite haunts in Golden Mile? Na Na Thai. If you’re ordering their spicy dishes, such as the best-selling Fried Basil Pork and Tom Yum Soup, be forewarned: they don’t hold back on the spice, so be sure you have an icy cold − and preferably milky! − drink on hand. Is there anything more decadent than indulging in a huge bowl of ramen at 2am? Nope, we don’t think so. 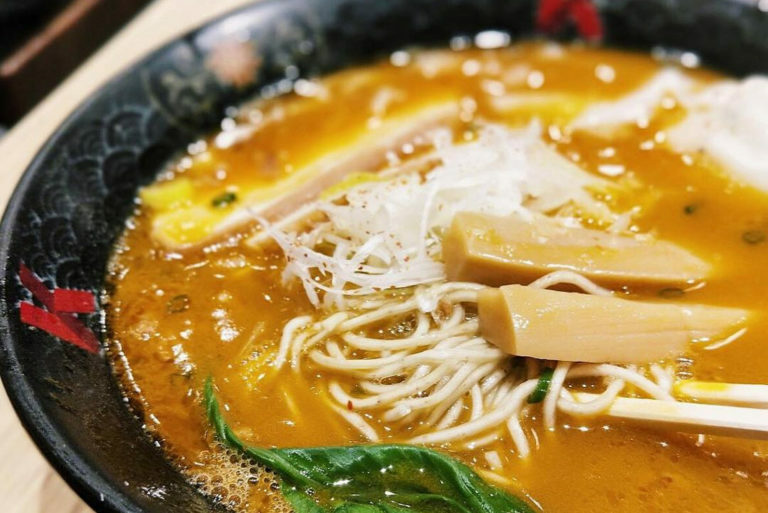 And just in case you’re wondering what sorcery makes the broth at Ramen Keisuke Lobster King so delicious, the answer lies in their laborious process of pan-frying rock lobsters, crushing them into fine bits, and simmering them for six to 10 hours. Now that’s commitment. You can’t call yourself a true wanton (or wonton) mee connoisseur − or even a fan − until you’ve tried the legendary Fei Fei Wanton Noodles. 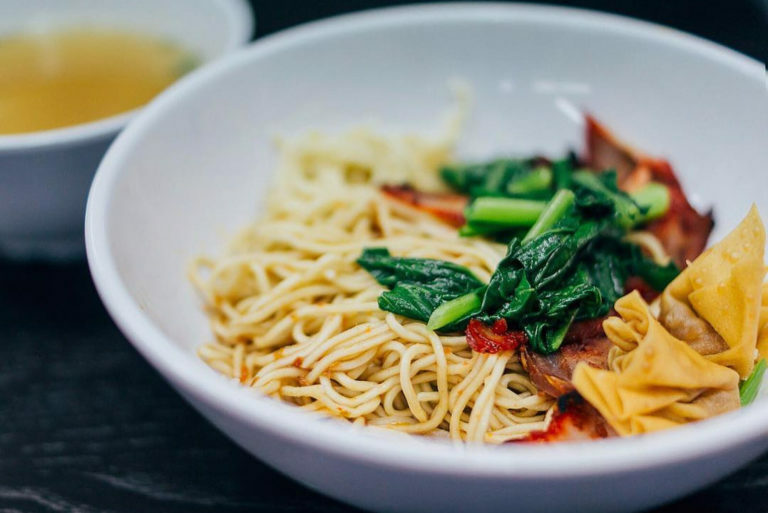 This place is known for their extremely springy noodles, as well as the fragrant chilli sauce that adds more depth to the dish. If you’re hankering for more, they also do decent side dishes such as otak-otak and meatballs. 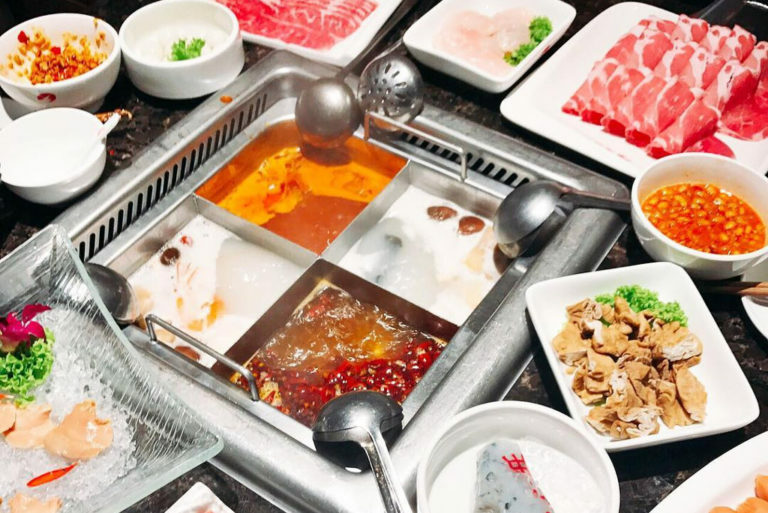 If you’re craving comfort food late at night, make a trip down to Ye Shang Hai, which serves delicious Teochew-style porridge at wallet-friendly prices. 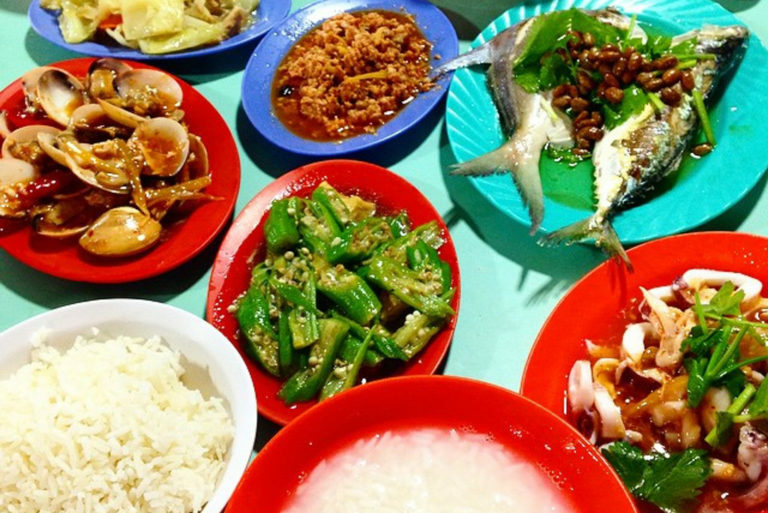 Best-selling dishes include braised intestines, salted vegetables and minced pork. But be prepared to queue, because this is arguably the nation’s favourite spot for Teochew ‘muay’. Step into Founder Bak Kut Teh, and you’ll be greeted with walls heavily adorned with pictures of celebrities who have paid them a visit. What’s their secret? Apart from the specially formulated broth consisting of a myriad of herbs and spices, we hear that the owners of the shop insist on using top quality ingredients, such as the freshest and meatiest pork ribs. Sometimes you’re peckish, and you just need to snack on something before you hit the sack. At other times, you have full-blown hunger pangs, and you need something substantial to fill your stomach. If you’re experiencing the latter, your best bet is Beach Road Scissor-Cut Curry Rice, where you’ll be able to get a heaping plate of curry rice with your ingredients of choice. Pick from crispy pork chop, braised pork belly, five-spice meat roll, and braised cabbage, among others. 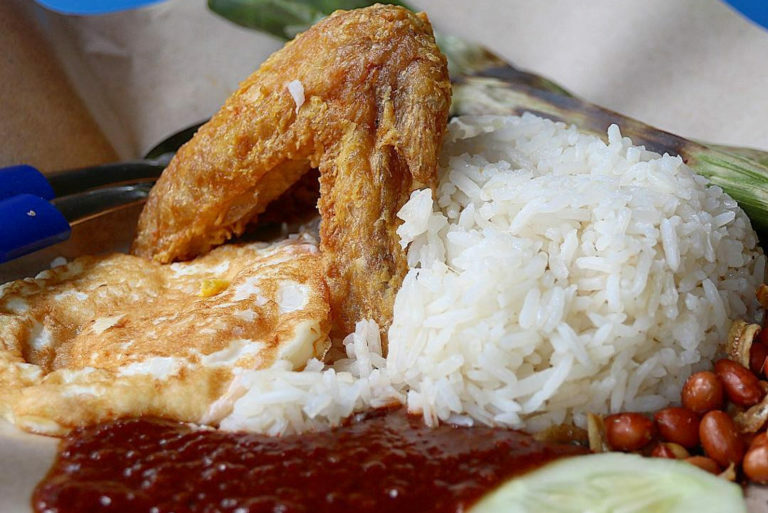 Boon Lay Power Nasi Lemak lives up to its name – its nasi lemak (and sambal chilli) definitely packs a punch. If you’re extra hungry, you can supplement your meal with more side dishes. Apart from the regular chicken wings, they also have popcorn chicken. All dishes are prepared fresh on the spot, and served piping hot. If you’re big on aesthetics and you’re looking for a supper place where you can ooh and aah over your food before eating it, head on down to 2am:dessertbar. We’re not exaggerating when we say each and every one of Chef Janice Wong’s creations is a work of art in its own right. 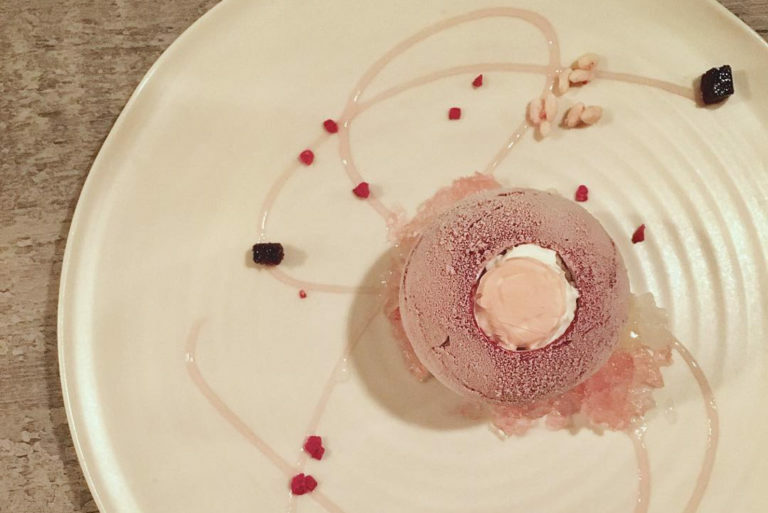 Although you can expect to shell out upwards of $20 for these plated desserts, the quality more than justifies the steep price. 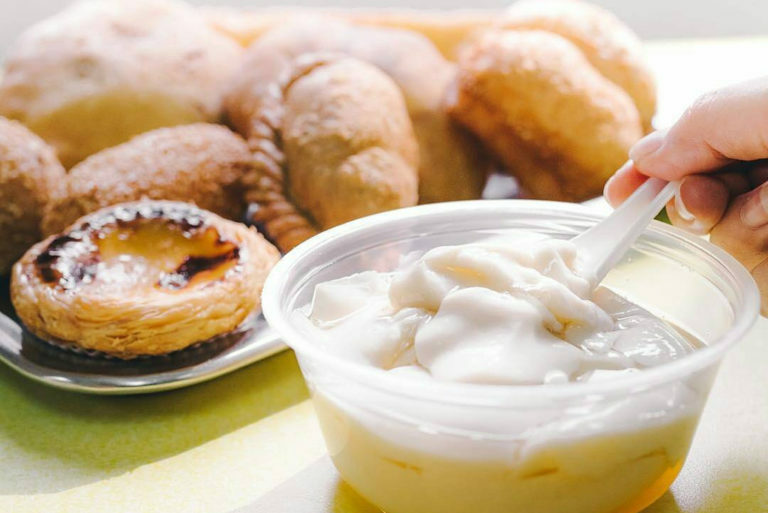 We know that Laoban has its fair share of loyal fans, but if you ask us, the best ‘tau huay’ can still be found at Rochor Original Beancurd. Take it from us; you won’t be able to find a silkier, smoother rendition than the one they serve at this casual eatery. Go in a group, and order their Portuguese egg tarts, you tiao (fried dough fritters) and butterfly buns to share. 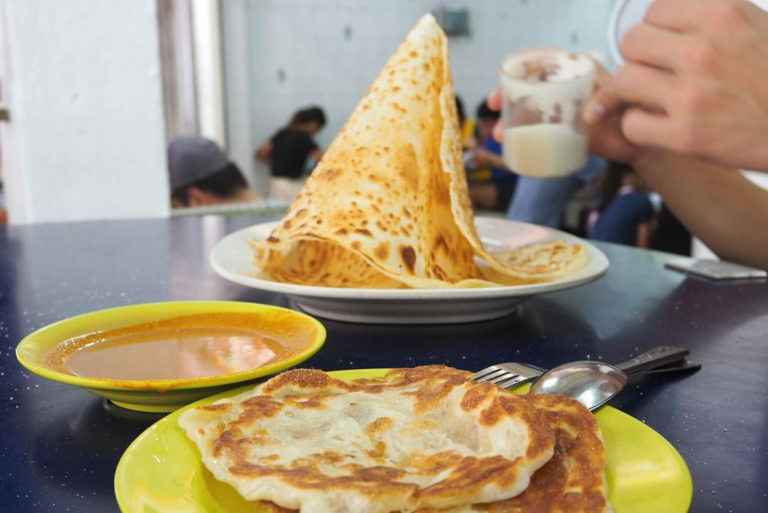 If the name doesn’t ring a bell, we’re referring to the 24-hour prata stall at Jalan Kayu, which most Singaporeans would have tried at least once or twice in their lifetime. 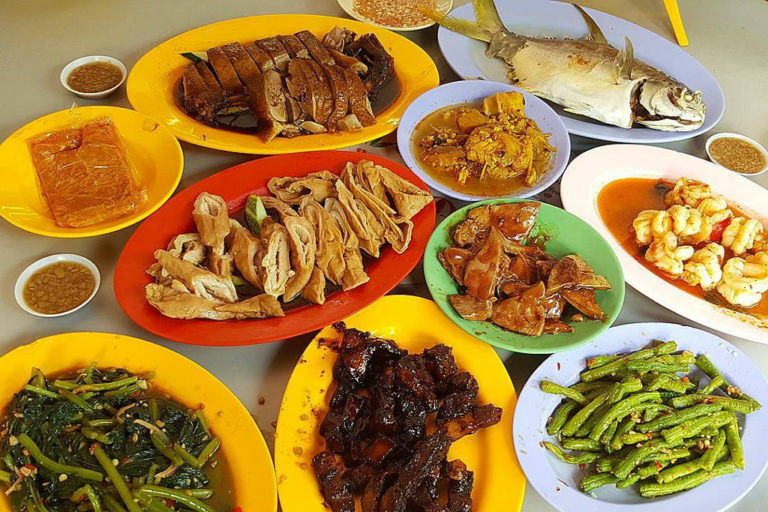 Popular items at Thasevi include roti prata, Indian rojak and mee goreng. This place is always packed during supper time. 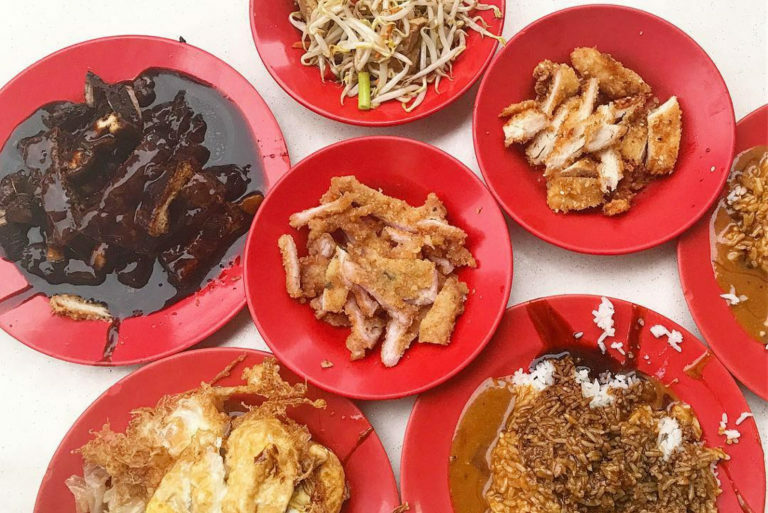 Toa Payoh is a treasure trove of delicious food, and Tian Tian Fatt Rice & Porridge is just one of the many amazing hawker stalls that the neighbourhood has to offer. Be sure to come with an empty stomach. 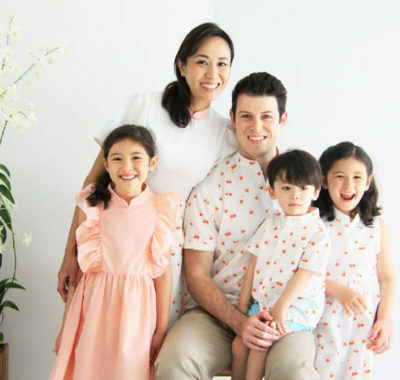 You’ll want to sample their long list of best-sellers, which include the Steamed Pomfret, Fried Egg, Black Sauce Chicken Wings, Braised Pork Belly, and many more. 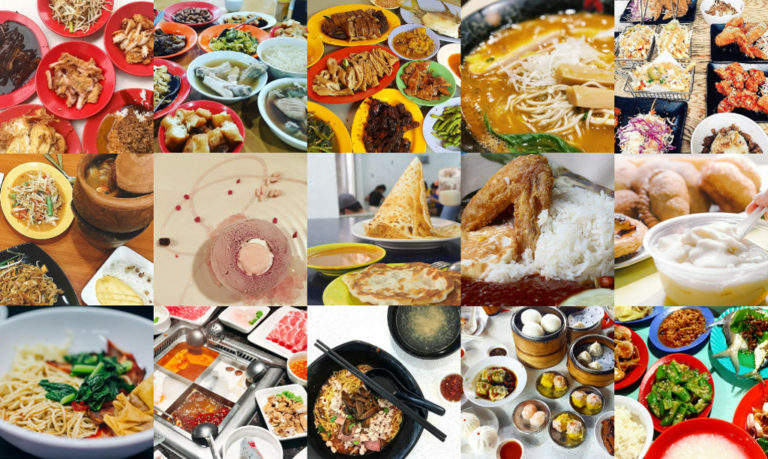 Located just behind Bugis Junction, this eatery is open 24 hours, 7 days a week. 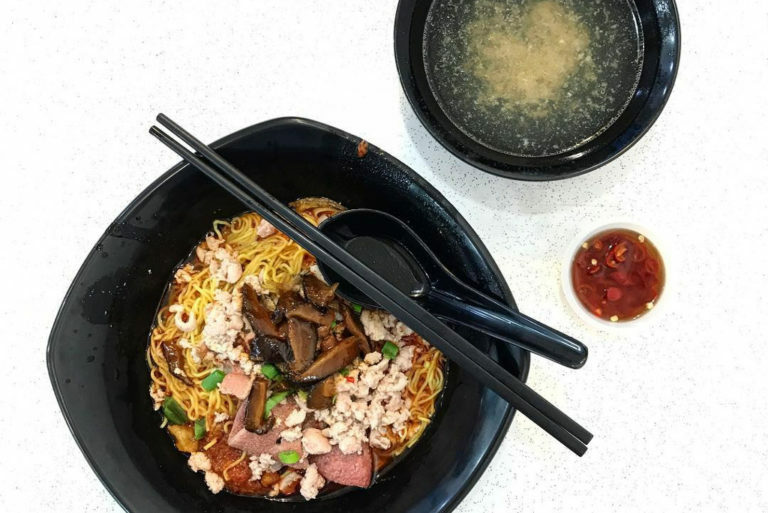 We don’t know why Seng Huat Bak Chor Mee doesn’t appear more on listicles featuring the best BCM in Singapore, because it’s definitely a strong contender. Other than its namesake dish, this place also serves up a delicious bowl of tangy, vinegar-laden speciality Mee Sua. Korean fried chicken is an excellent food option for any meal, but it’s somehow that much more satisfying to have it for supper. The chicken at Chicken Up is marinated for an impressive 12 hours in a secret sauce before deep-frying. It’s pretty dang flavourful, so don’t be embarrassed if you have a momentary lapse of control and end up eating double the amount than you intended to. 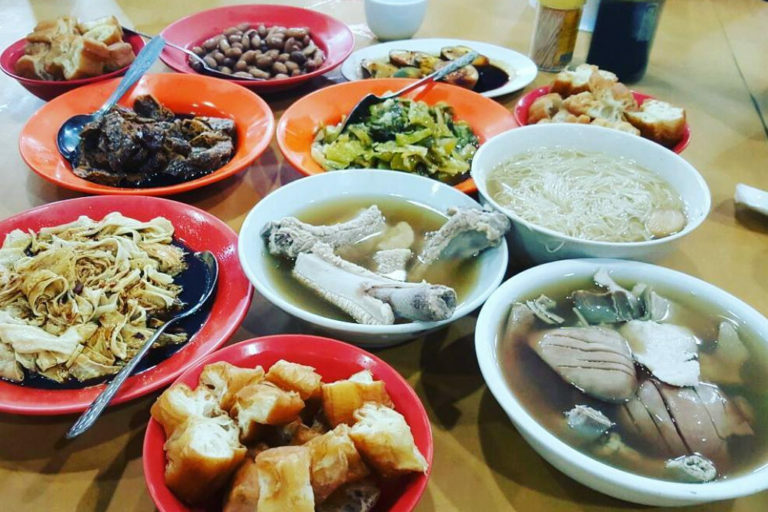 A word of warning: it might not be the best idea to head to Haidilao if you’re ravenously hungry, because this well-known supper spot comes with notoriously long queues. You can expect plenty of entertainment (including free popcorn, games, even manicures!) during the wait though. Once you’re in, it’s time to start feasting. Spice lovers won’t want to miss out on the signature mala soup base. Do also order the handmade noodles if you want to witness an impressive table-side performance by the noodle master. You know what they say: go hard or go home. You’ll go to bed feeling miserable if you try to satiate your hunger pangs or preggo cravings by munching on dry biscuits, so you might as well head out for a properly satisfying meal! 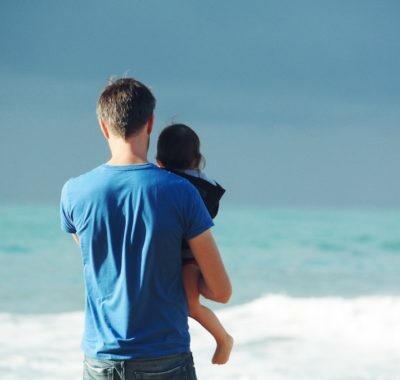 Is your K2 Child ready for P1 English?